Thanks Shane! I can’t wait to read your thoughts. 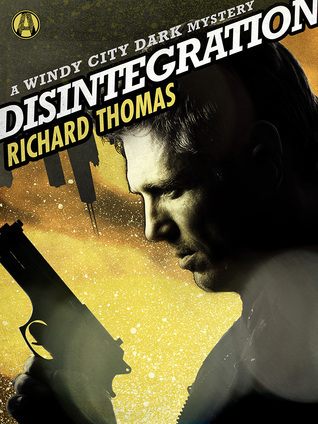 There are some other contenders, but right now, Disintegration may just be my favorite read of the year. Thanks for the link too!